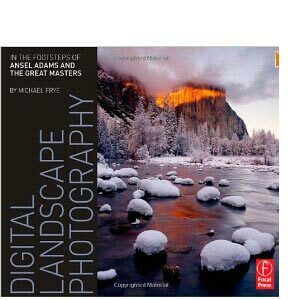 A list of landscape photography books I’ve read and enjoyed. New Zealand Horizons. Another great book by Andris Apse on New Zealand Landscapes. The Portfolios of Ansel Adams. A collection of 90 images from the Ansel Adam’s portfolios – No landscape book collection is complete without at least one book of Ansel Adam’s work. The Digital SLR Expert Landscapes. 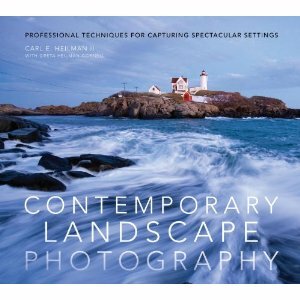 Nice landscape book featuring photography techniques and portfolios from 5 top landscape photographers. Digital Landscape Photography: In the Footsteps of Ansel Adams and the Masters. A combination of technical information, like the zone system and discussions about composition and art, as well as an interesting section of digital editing. Contemporary Landscape Photography: Professional Techniques for Capturing Spectacular Settings. 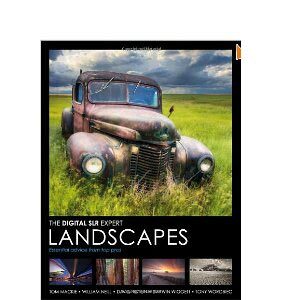 This book focuses on digital landscape photography with less emphasis on post production. A good instructional book with lots of great pictures.